I am working for a non-profit and recently have begun writing agency grants as well. This organization in the past has never relied on grants, but instead on funding from two fundraisers and the state and federal monies. However, it seems that all of the foundations we are writing to are coming back and saying that they are not funding in the state or we fall outside their parameters or no reason at all. We are using a web-based software called Foundation Search. Any opinions on online searches? But how does someone who is also acting as individual giving manager/event planner/webmaster/social media manager/marketing and PR director AND grantwriter factor in the time to write and deliver compelling grant proposals? I believe that starting with the region’s small to mid-sized foundations is key. Oftentimes both their guidelines and reporting requirements are less cumbersome than the region’s major players. Also check to see if your region or state has a grantmakers association. Oftentimes these organizations have developed their own standardized grant application – and all their members accept it. The Foundation Directory Online is an amazing tool. Yet there are few small organizations that can afford the $180 a month premium subscription that grants you access to all of the foundations in their database. Fortunately there are participating collections in libraries throughout the United States. Find out your nearest location and call to schedule an appointment. 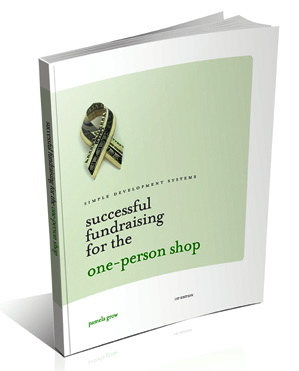 Be prospecting for potential funders on a regular basis – not once or twice a year. Other resources? Check to see if your state has a foundation directory. Check out Nozasearch, which offers searches of foundations with a free subscription. What could we have done differently in our proposal? Are we welcome to reapply? Lastly, are you aware of any other foundations that might support our mission? Most importantly? Think about how you’re telling your agency’s story. Storytelling isn’t just for your annual appeal. 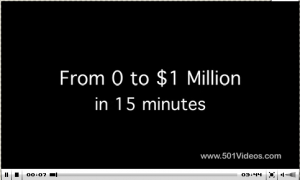 Take a look at this Movie Monday’s video showing how one organization went from $0 to $1 million in the span of 15 minutes. 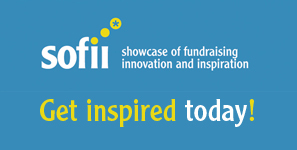 Wondering how your organization can begin to grow relationships with foundation grant funders? 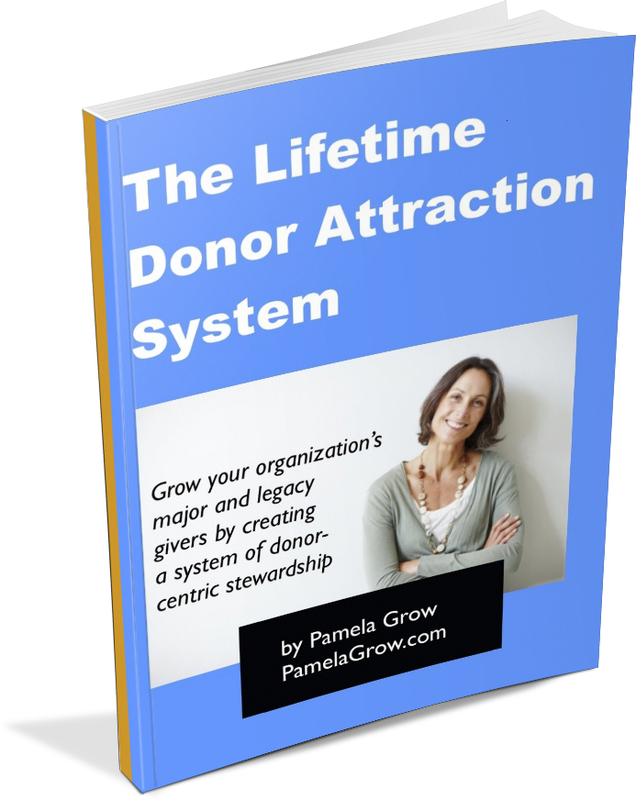 Learn insider secrets with Five Days To Foundation Grants, my ebook and toolkit, now on sale! This is a very interesting and informative blog post. The last sentence sparked my interest, as an Author I believe stories not only generate interest, but they also take you back to the time and give you a mental picture. What an informative blog post. I never thought to call when I get a grant declined. I do have access to a different site called Grant Watch that offers free resources for finding grants as well as paid subscriptions. Definitely helped us with finding (and getting) grants for our non profit!